TCP provides for reliable data transfer, which is also called reliability or error recovery, depending on what document you read. To accomplish reliability, TCP numbers data bytes using the Sequence and Acknowledgment fields in the TCP header. TCP achieves reliability in both directions, using the Sequence Number field of one direction combined with the Acknowledgment field in the opposite direction. Figure 6-5 shows the basic operation. 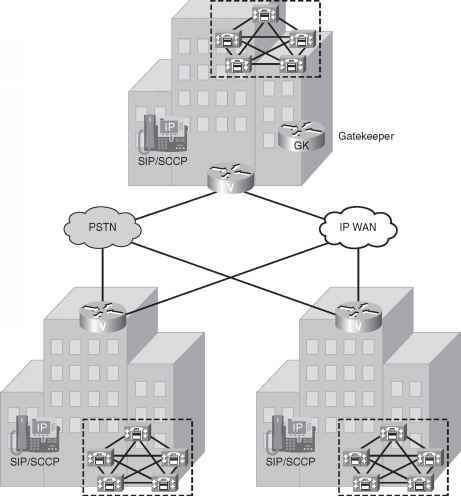 Figure 6-6 depicts the same scenario, but the second TCP segment was lost or was in error. The web client's reply has an ACK field equal to 2000, implying that the web client is expecting byte number 2000 next. The TCP function at the web server then could recover lost data by resending the second TCP segment. The TCP protocol allows for resending just that segment and then waiting, hoping that the web client will reply with an acknowledgment that equals 4000.
with Sequence = 2000. Resend It! I Probably Lost One ACK What I Got in Order!